PinPoint Commercial has been successful due, in no small part, to its access to capital. Even through some of the most significant economic downturns, PinPoint Commercial has been able to get projects out of the ground because of its ability to access discretionary capital from internal equity, partner equity and lending relationships. 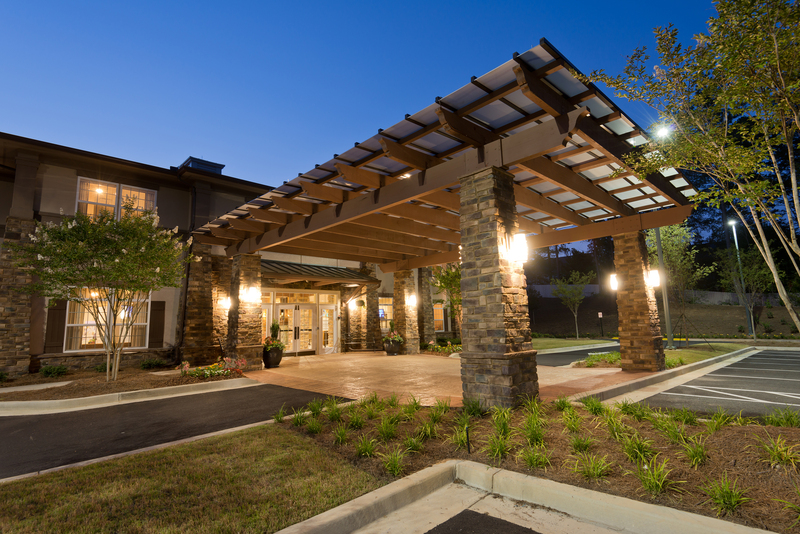 In the case of Ivy Springs Manor, PinPoint Commercial was able to quickly raise nearly $13M in debt and equity financing to launch a new Assisted Living and Memory Care project, in northern metro Atlanta, GA. In 2010, during the height of the Great Recession, the Principals of a well-respected senior housing operator, Thrive Senior Living, approached PinPoint Commercial to provide capital for what was sure to be a successful project. Thrive had been working with Housing and Urban Development (HUD) to provide financing for two years prior to PinPoint Commercial’s involvement. However, the land seller was running out of patience and was demanding that Thrive close on the land or walk away. Had Thrive lost control of the project, they would have lost out on hundreds of thousands of dollars’ worth of design and due diligence, with nothing to show for it. Within a few months of being approached, PinPoint Commercial was able to quickly study the market, change the debt to a conventional lending source and provide all of the equity required. PinPoint Commercial also took over all of the development and construction management aspects of the project and was able to deliver the building on time and under budget. Thanks to PinPoint Commercial’s relationship with Thrive, it was able to fully lease the building in 12 months’ time, well ahead of initial estimates, delivering significant returns to its investors.